Looking for a career with good wages, stability & growth potential? Like being out in the elements? 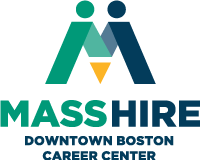 Want to help build the Boston skyline? 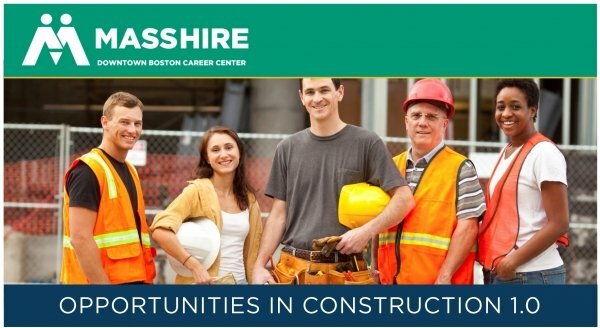 Construction may be the career for you! Join us to learn about the building trade unions and how you fit in. Meet a representative from the Building Pathways Pre-Apprenticeship program to learn how to get trained, apply to the unions, and get answers about starting your construction career. Women, Veterans, and Candidates of color are encouraged to attend! The Building Pathways program is free and Section 30 approved. Participants do not receive a stipend.